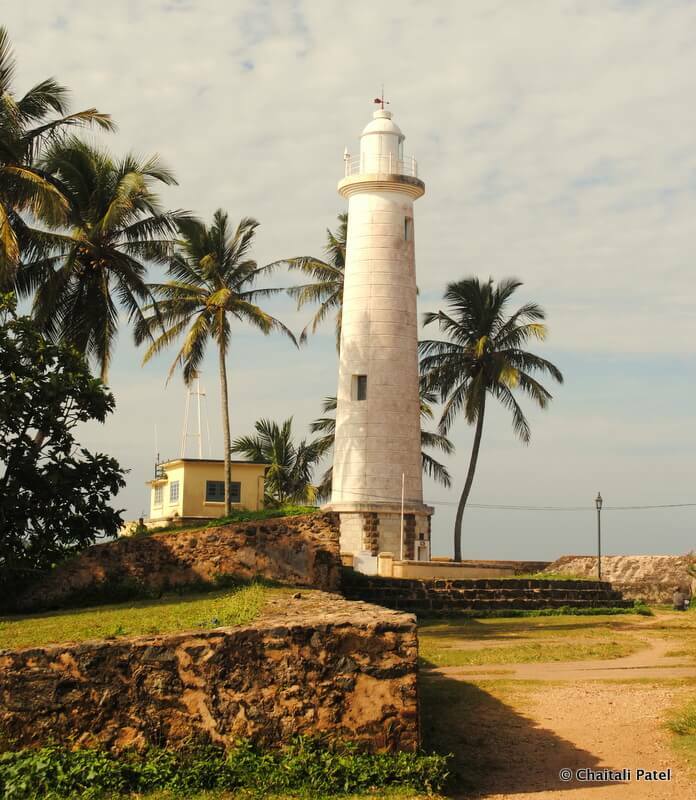 There are places where you really have to look hard to find something worthwhile to see or experience and then there are places like Galle Fort, where even the most dull looking pebble lying by the street corner has a story to tell. Most often I research places before I travel because I like getting a sense of what I am getting into, and I also look for interesting things to do – some of which need prior planning. I had scoured the Internet before we took off to Galle and had spoken to some friends who had been there. Everyone said we would love it and how true they were! There are a few places that have this magic, this charm and Galle Fort is most certainly one of them. Its not uncommon in the Fort to find people who have come from another part of the world and settled down there. In some cases, several generations of a family have stayed on. But then again this is not a recent phenomenon. The Portuguese first arrived in this sleepy fishing hamlet in the 1505. It was not by intent, but a storm that led the exhausted commander – Lorenzo de Almeida to take refuge in the emerald isle that he spotted through his telescope, following the sound of a cockerel. If not for that cockerel the history of the world would have been very different. In 1524, the Portuguese started building a rudimentary fort to protect the harbor. Sri Lanka was located very strategically, and in the heydays of maritime trade, having a location advantage was everything. This and the riches that were found there, like gem stones and much sought after spices ensured that the most powerful companies of Europe wanted a piece of the tiny island. Eventually the Dutch took control of the Fort after a bloody battle in 1640, and much of what we see today is from the Dutch period. As the presence and power of the British empire spread across India, it was a matter of time before they arrived in Sri Lanka, and they controlled the Fort till the country gained independence in 1948. Years of Portuguese, Dutch and British rule and their intermingling with the local Sinhalese population, has today left a very interesting lineage of people. 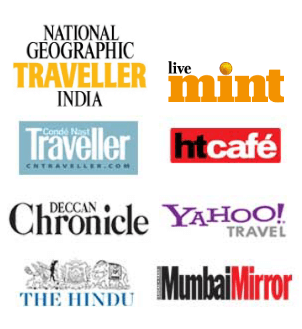 Add to this the influence of traders from Morocco, Arabia, Malaysia, China and Southern India who came to the Fort, and the result is a very unique culture that is best experienced in the Fort through interactions with the people who live there today. 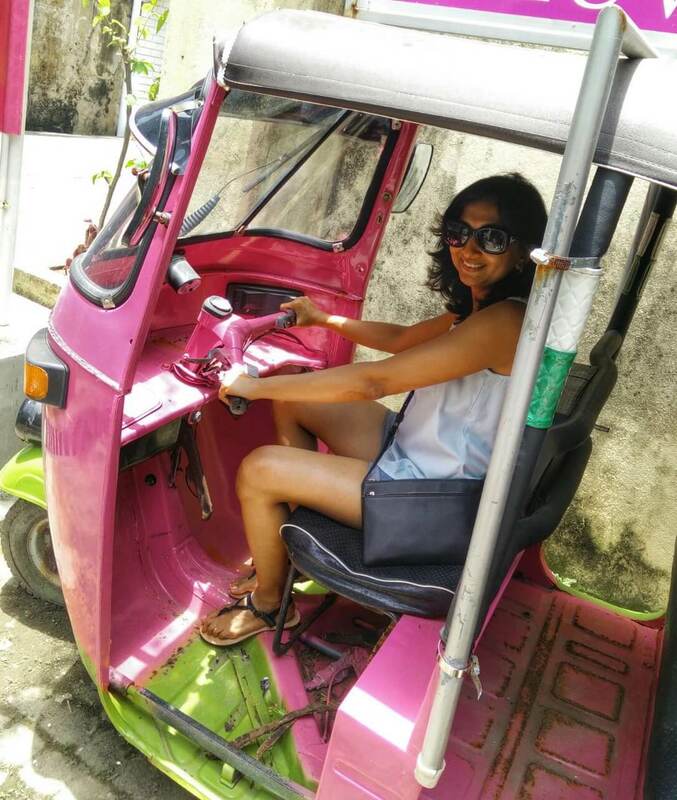 Here is my pick of the top experiences to have in Galle Fort. Be stunned by history – The reason we are talking about Galle Fort today is because of the significance that Galle held as an historic international trading port. The best place to understand how trade changed the history of Galle is the Museum of Maritime Archaeology. 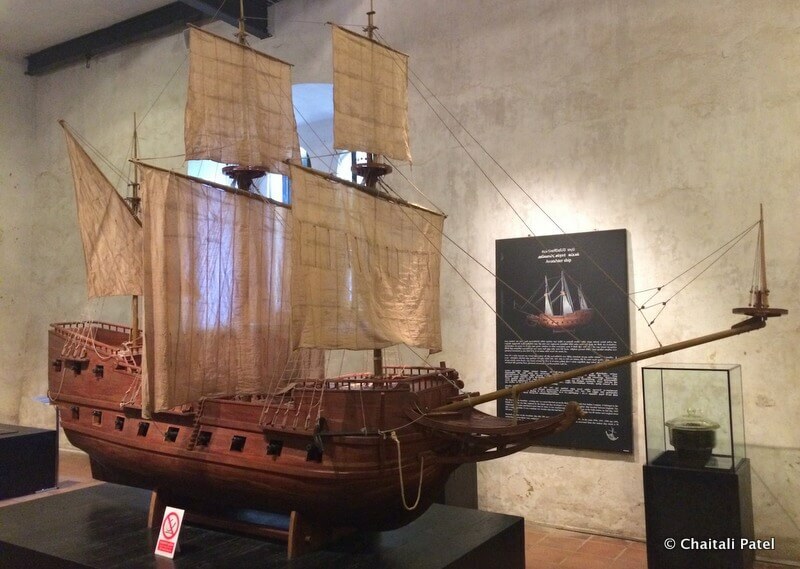 Housed in an ochre Dutch building that forms the boundary of the Fort along Queen’s Street, the museum has on offer interesting displays, model reconstructions and salvaged treasure from the many ship wreaks around Galle. Step back in time, literally – Overflowing dusty cabinets greet you in the Historic Dutch Mansion – one family’s dream of saving a bit of history to share with future generations. 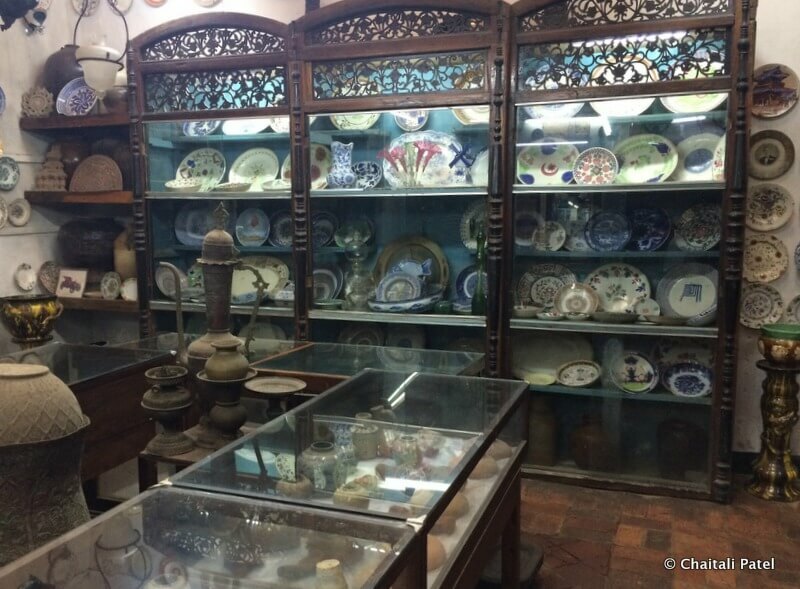 A gem merchant by profession Mr. Hussain began collecting antiques as a hobby, but his collections grew so large that they could rival that of any museum. In 1985, he bought a dilapidated house on Leyn Baan Street and restored it. Today the building houses his jewelry store, workshop and personal museum, apart from a well from the Dutch period that still functions to this date. Watch the sunset from the stunning Dutch Hospital – The gorgeous white building is one of the prettiest to be found within the Fort. The site where the building stands today was where the Dutch had built their hospital in the 17th century. The present structure, an addition by the British was in complete shambles, till the Urban Development Authority and the Sri Lankan Army’s Engineering Regiment gave it a new lease of life. The ground floor of the 2 story structure houses high end jewelry stores, while the first floor has many interesting cafes, including one that has only hammocks for seats. Listen to Juliet Coombe’s fascinating stories – A journalist and an award winning author, Juliet came to Galle to cover the tsunami in 2004 and never left. Her love for the Fort and its people are infectious and if you get a chance doing a walking tour with her is highly recommended. Her stories will show you a whole new side to the Fort and its inhabitants, at times she may spook you, at times she may make you laugh, but she will eventually leave you with a soft spot for the place she calls home. Visit Juliet’s website here. Roam the ramparts like the locals do – Spending time on the ramparts is the best way to get a flavor of local life. Families, couples and young people flock to the ramparts particularly during sunset to unwind. Walk the length of the rampart from the Dutch Hospital all the way till the Triton Bastion, passing the lighthouse on the way, and then find a comfortable spot to sit and watch life go by. Women selling handmade lace – a legacy of the Dutch, and men selling treasure from the ocean will come by. If you are lucky you can young local lads jump off the Flag Rock freestyle into the treacherous waters below. Send a postcard from Asia’s oldest post office – Located next to the Dutch Reformed Church, the post office dates back to 1872 and is operational even today. Take your postcards there and have them stamped by hand before they get sent off. Have your fill of some delicious curry and rice – Spices were one of the biggest reasons why the Europeans and other traders were drawn to Sri Lanka. The Portuguese, Dutch, British and the many traders who came to the island left their influences on the food, and as a result the tiny island nation has a very interesting cuisine. Possibly the most popular dish is the Sri Lankan curry and rice, which by no means in a simple dish, but a rather complex one that comprises a variety of different vegetable and meat dishes served with rice. Using locals ingredients and spices, the food is wholesome and totally delicious. There are many places in the Fort where you can have your fill of curry and rice. Some of my favorites are Heritage Cafe, Mama’s Galle Fort Roof Cafe and the restaurant at the Galle Fort Hotel. 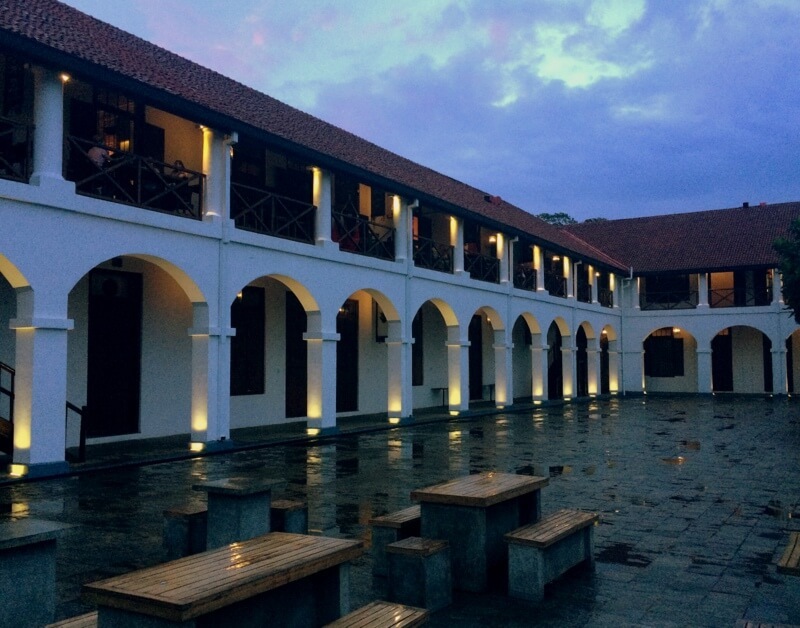 Read about my fabulous stay at the gorgeous Galle Fort hotel here. This was such a wonderful read. My plan to get there has failed a couple of time. Excellent write up and pics!! Oh you will love it Indrani! Hope you get to go there soon! Thanks Archana! Hope they do so soon and I can then give you lots of tips! Thank you so much! Glad you enjoyed this. 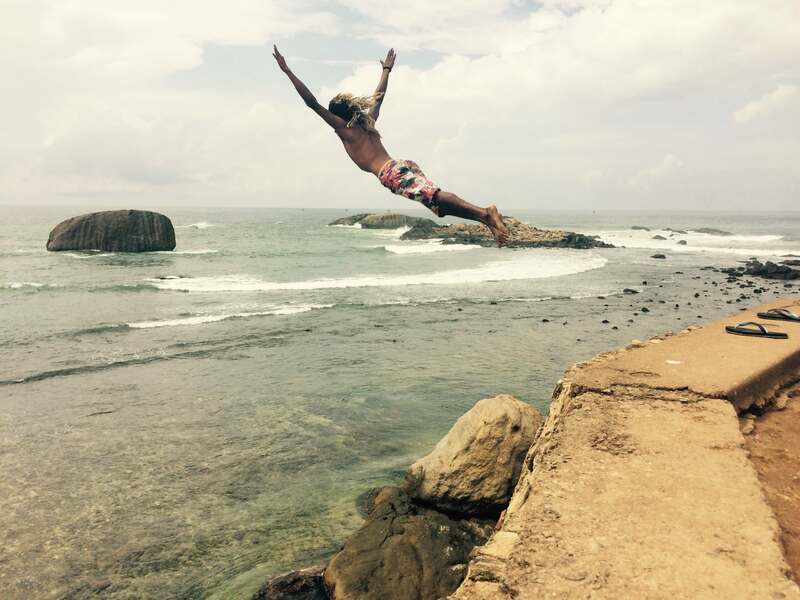 Loads to experience at Galle. Other than roaming the rampart, I did nothing else! I have to go back and enjoy it again after your post! You have to go back and you have to meet Juliet! Yes Nirajan hope you get to go there someday! They are really great photos.